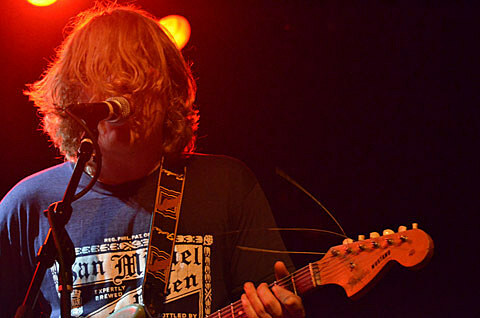 As mentioned on BrooklynVegan, Ty Segall is releasing a new album, Sleeper, on August 20 via Drag City and he’ll be touring this summer around the time of the release. That tour hits Austin on August 27 at Mohawk Outside. Tickets for that show go on sale Friday (5/24).